The LCVP is a Leaving certificate with a focus on enterprise and preparation for working life. Experiences such as work placements, career investigations, mini-enterprises, business and community visits are an integral part of the programme. 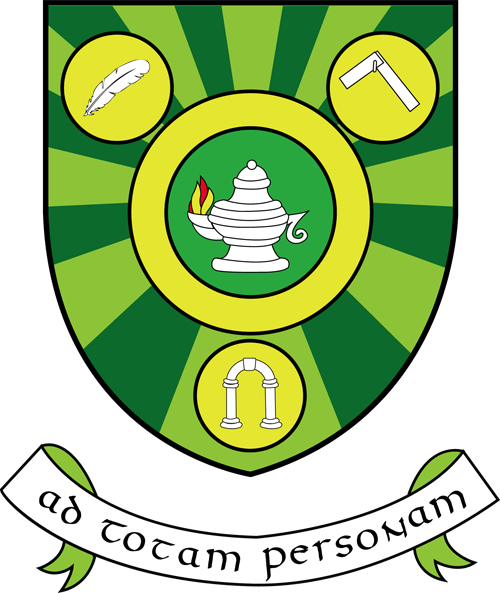 Students receive the same certificate as other Leaving certificate students, but their Leaving certificate includes an additional statement of the results of the link modules (pass, merit or distinction). 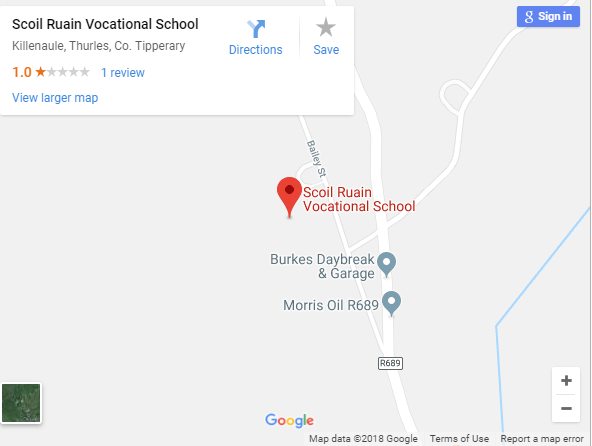 the programme gives students the same opportunity to proceed to universities and colleges as that enjoyed by the students who complete the established Leaving certificate.